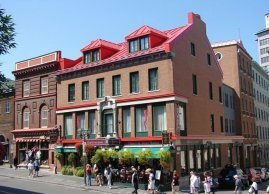 Come and discover our establishment and enjoy its exceptional location in the heart of Old Quebec. 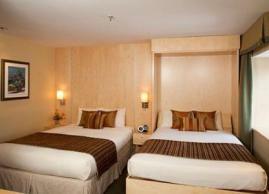 Hotel du Vieux-Québec offers a full range of services with 45 comfortable and spacious rooms at affordable prices. 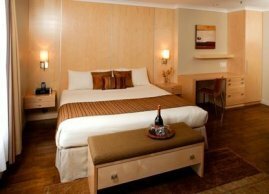 Our charming hotel is the choice for those who prefer a personalized service.